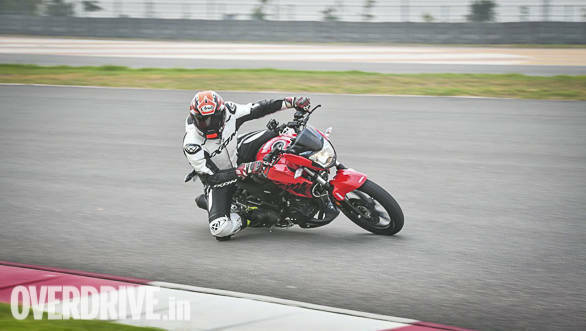 We got our first taste of the Hero Xtreme 200R at the Buddh International Circuit a couple of months back, and the bike has now been launched by Hero MotoCorp, priced at Rs 89,900 ex-showroom. The bike will be made available at Hero MotoCorp's dealerships across the country in a phased manner and is one of its most important products in recent times, as the Xtreme 200R marks the manufacturer's return to the hotly-contested 200cc performance motorcycle arena. Interestingly, the Hero Xtreme 200R brings several 'firsts' with it  it is the first motorcycle in its category to get ABS as standard and uses a monoshock at the rear, which is a first for a motorcycle from Hero MotoCorp. The Xtreme 200R is powered by a 200cc, air-cooled single-cylinder engine producing 18.4PS and 17.1Nm and the motor is mated to a five-speed gearbox. Claimed 0-60kmph time is 4.6 seconds while claimed top speed is 114kmph. The Xtreme 200R runs suspended on 37mm telescopic forks upfront and a 7-step adjustable (preload) monoshock at the rear. 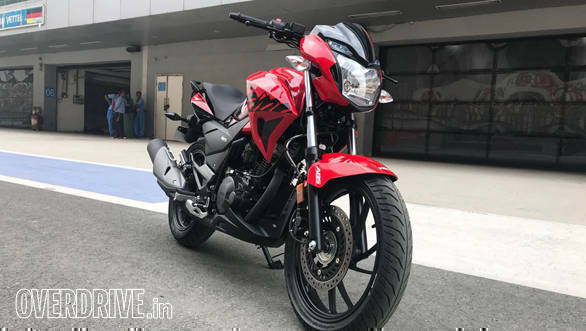 The Hero Xtreme 200R will take on the likes of established names like the Bajaj Pulsar NS200, TVS Apache RTR 200 4V and Yamaha FZ25 in the Indian market. Hero MotoCorp has also confirmed that its next launch will be the XPulse 200, the brand's first adventure tourer and a motorcycle that is being anticipated highly.